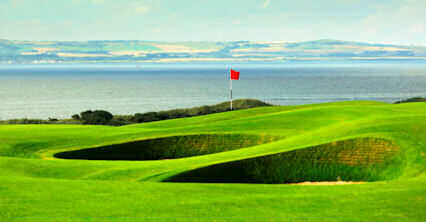 Gullane No.3 is a shorter course but by no means an easy option. 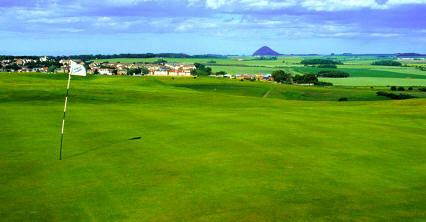 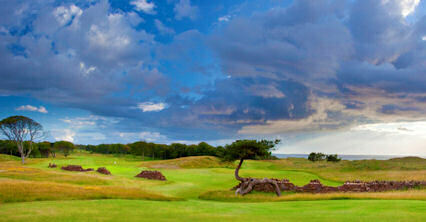 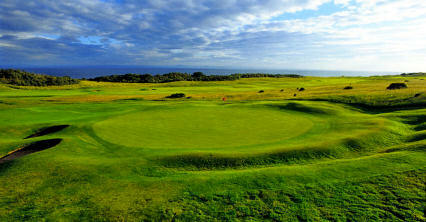 It features many challenging par threes and is reputed to have the best greens of all the Gullane courses. 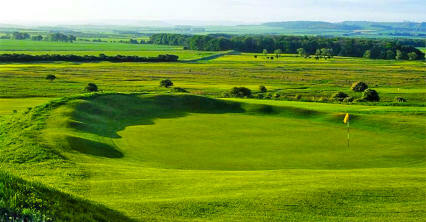 A good option for the day you decide to try 36 holes.